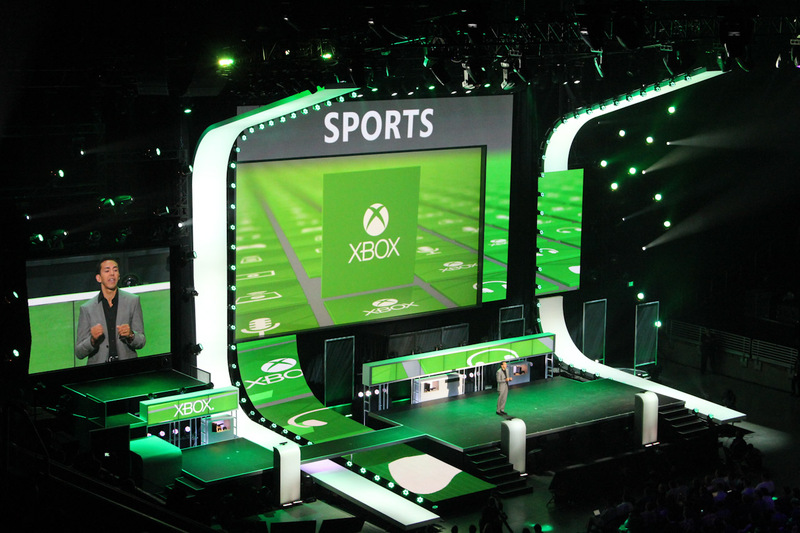 Microsoft just threw down at E3 2012. After exciting the crowd with Halo and Gears of War titles, the company unveiled new additions to the 360’s vast media offering. Don’t be distracted by the video game trailers: this is Redmond’s biggest news of the show. In fact the new offering could lead to a rival of the cord cutting movement. 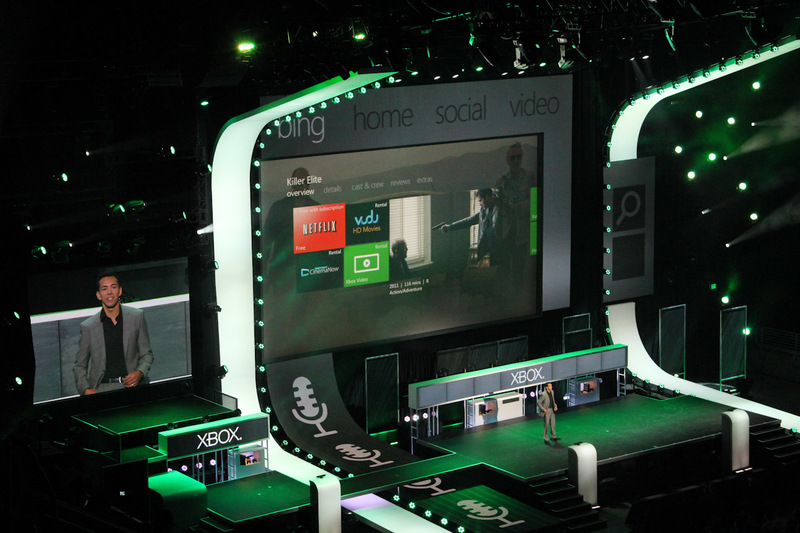 The Xbox 360 has nearly always had an impressive suite of media streaming options with Netflix and others. For most households, though, the offering was never enough to replace cable. In fact, it was more of a supplement. But today’s announcement brings a host of new options, stations, and apps to the Xbox 360. With these new features, the Xbox 360 has finally become Microsoft’s Trojan Horse. The target? Cable companies. 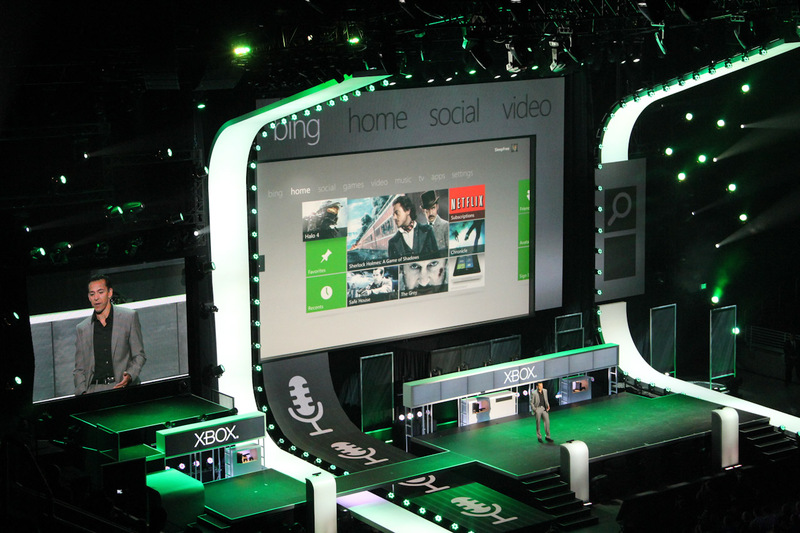 Microsoft unveiled the Xbox 360 at E3 in 2005. Since then it became the best selling console, outpacing the best from Nintendo and Sony. Unconventionally at the time, Microsoft grew the Xbox 360 into a media platform rather than a gaming system. Now, seven years after its reveal, the 360 truly fits the definition of a home entertainment system. During the 360’s rise to stardom, the lowly cable box also turned into a major force. Even the simplest cable boxes offer programing guides with most also sporting some sort of on-demand media streaming. For a few dollars more consumers can get a DVR. Sure, these boxes are usually ugly and anything but focused on a smooth consumer interface, but they work. Worst yet, (at least from the consumer’s point of view) true alternatives have not existed. A few players have tried to break the cable box’s hold on the living room. Arguably, so far, only Roku, Microsoft and perhaps Apple have had any luck. Microsoft’s new offering might be enough to allow a few willing households to cut their cable bill. If there was ever a device to replace cable, it’s now the Xbox 360. As we previously described, Microsoft is bringing Bing, Internet Explorer and a whole lot of new media apps to the Xbox 360. There is even going to be more live sports coming with the key addition of NBA TV, NHL TV and WatchESPN with content from ESPN, ESPN 2, ESPN 3, and ESPN U. Ironically though, in order to receive the ESPN offering, a subscription to cable is required, which sort of dimisses the appeal. Live sports are the key for many people. When the cord cutting movement first started become a viable choice, consumers quickly found themselves without access to key sporting events. These new apps offer a lot more live events, but don’t expect to watch key playoff games on your Xbox. The networks will see to that. “Over the next year we plan to double the content you can find on Xbox,” said Microsoft’s Yusuf Mehdi said. With that, Paramount, Nickelodeon, Machinima, and Univision, join the 35 existing media offering currently on the Xbox 360. But this isn’t just about watching more content. Microsoft doubled-down on Kinect interaction and added voice controls for Bing and Internet Explorer. Xbox Music is hitting this summer. Xbox SmartGlass promises Wii U like gaming functions and AirPlay like syncing. The Xbox isn’t a computer in the living room – that will probably never happen – but it does bring the best of the web to the biggest TV in the house in a way not possible with the cable box.